Even though Asters are a part of the sunflower family, quite a few gardeners believe they're part of the daisy family because of the close resemblance the flowers have to them. Asters come in perennial and annual varieties. The perennial varieties, as a general rule, will grow larger than annuals, reaching as high as five feet tall. Annuals will grow anywhere from one foot to three feet high. What makes asters so desirable to many gardeners is at the time many of the flowers planted in the spring are starting to die down, asters are starting to make their beautiful and colorful appearance, blooming in the latter part of the summer and into the fall months. Colors produced in asters are a variety of pink hues, purple, blue, red and white. There is also a gorgeous yellow center in asters which are numerous little flowerets. With a few fairly simple steps and practices, asters can be very easy to grow, producing great blooms for many years. Normally they'll produce from August through October, with flowers growing to about an 1 1/2 in diameter. While the species of the flower will have to be checked for hardiness in relationship to a particular zone, there will be some asters hardy in zones four through nine. Whether the choice is made to grow annual or perennial asters, they shouldn't be planted until all danger of frost has passed in the spring. You can grow them from seed or transplant, starting the seeding for transplants about two weeks to about a month before the last normal frost date. As with any plant the better the soil the better performance for an aster flower. But they adapt easily to more average soils as well, with good drainage usually being the most important part of the soil decision. Asters can also grow with some shade, but if at all possible, it's best to plant them in full sun, as they thrive in that environment. If the only option has shade, be sure it's a very light shade or they will struggle. If planting perennial asters, keep in mind they'll be growing there year after year, so they will need to be placed somewhere in the yard or garden where they will be appreciated on a permanent basis. For annuals it's best practices to rotate where you plant the flowers in order to help battle certain diseases like wilt they may be affected by if planted in the same place year after year. You can propagate aster from seed or dividing existing plants. For seeding, you can either plant them directly in the soil or grow them in pots at somewhere around 70° F for best results. It can take from fifteen to thirty days for aster to germinate, depending on how well you are able to manage the temperature. 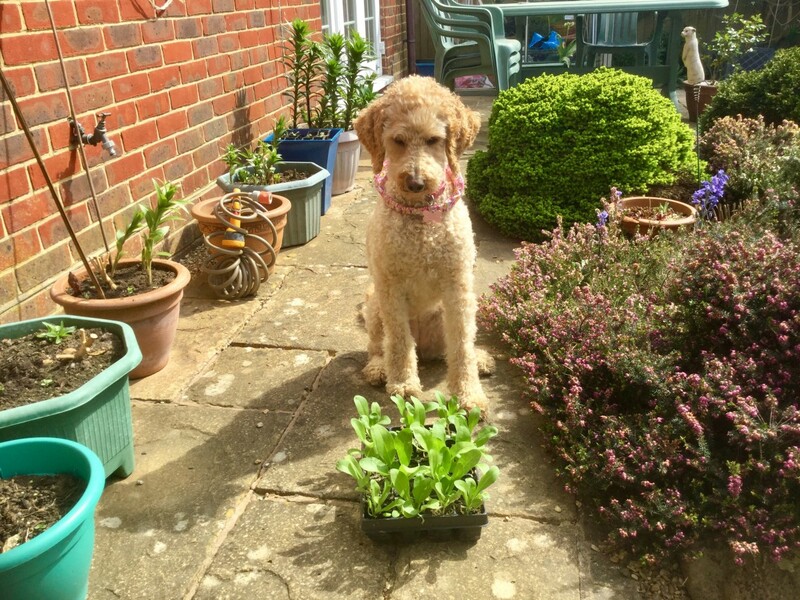 A gardener has better control and results if seeds are sown in containers and then transplanted. That way the need to thin is eliminated as the plants can be spaced how they should be when transplanted. If you like the idea of sowing aster and thinning them later, simply sow the seed and put a little soil over them. Less than a 1/4" will do. Give them a good watering right after sowing. Wait until they grow to about 3" tall before thinning the flowers. Asters take off quickly, so you won't have to wait long before they're ready. Once you get you aster bed going, you can wait for two or three years and then they'll be ready to divide from existing plants. Aster roots aren't overly sensitive to being handled, so you can dig up to two thirds of the plant out, separate it, and place it where you want it. Normally you should be able to get two new plants out of each division. Leave the original plant where it was. The best time to divide is in the early spring or late fall. Mature clumps will need to be divided every 3-4 years, in the early spring, or late fall after the flowering has finished. A little planning will go a long way towards making your aster flower bed relatively labor free, and that means choosing the right varieties and knowing the size they'll grow to. Asters will look fantastic if you plant a combination of different-sized flowers; placing the smaller plants in front and the larger in back. Also important is the spacing of the plants in each row or section of the bed. Smaller varieties can be spaced anywhere from four to six inches apart, while the larger aster varieties may need from a foot to two feet spacing between them, depending on their requirements. The lily of the valley is a perennial plant known for its little grouping of bell flowers on an eight inch to ten inch stem. They come out early in the spring and can bloom throughout the summer. Here's how to grow them. Asters are a fairly carefree plant, being able to survive during drought conditions, although they will still need to be watered occasionally. For best results and vibrant plants, watering a couple of times a week keeps them looking great, although keep it to a minimum because asters don't like overly wet conditions. They also respond well to a monthly fertilizing. As for the response of the flower to dead flower blooms, it doesn't hurt the plant to allow them to remain, but it will look a little shaggy if you don't take care of them. 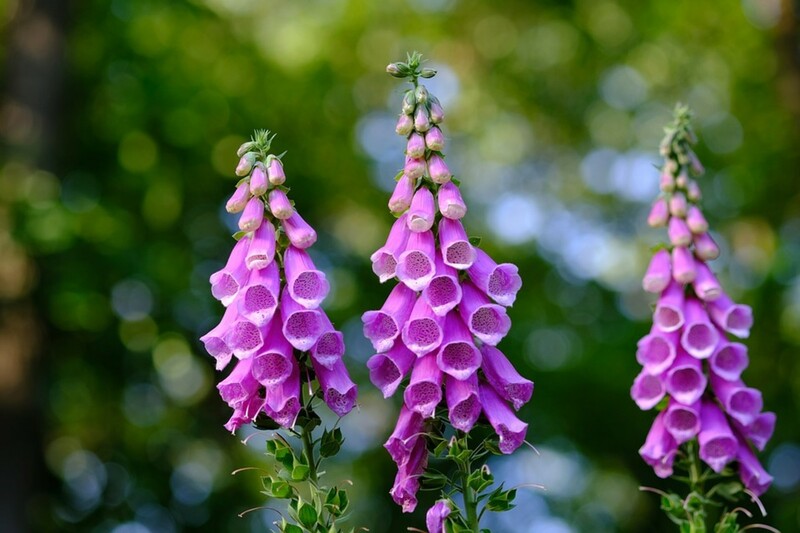 Because the first flowers of some varieties appear in the middle of summer, pinching off should be completed by the middle of July or it could result in flowers blooming less. Otherwise the pinching effect will be to had the flowers bloom throughout the summer and into the fall months. 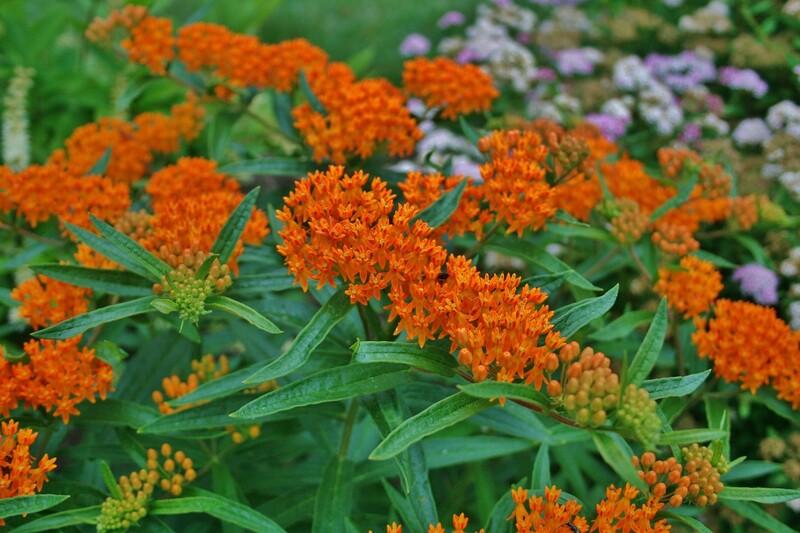 Cut them back about six inches to extend the blooming period. Take into consideration the zone you live in as well. It could change the mid-July date mentioned. In more temperate climates the mid-July date is a good rule of thumb to get best responses from your flowers. For the larger aster varieties, with flower stems growing up to four or five feet, cutting them back more will result in a better looking plant. Asters should consequently bloom until frost hits. Under normal conditions there usually aren't too many problems asters experience with insects or diseases. If problems do arise, usually it'll be an infestation of aphids or powdery mildew for diseases. As with most best practices, dealing with it as soon as possible is the best way to manage the problem before it gets out of control. Asters are a great choice for cut flowers because of the large, beautiful flowers and the strong stalks. Simply cut the stems low and place in your container of choice. A great look is to cut the stems about two inches long and bunch them together in a vase. Be sure to include a variety of colors to create a wonderful effect. The larger aster varieties can be used for great flower arrangements in long-necked vases. Asters are a terrific choice for gardeners seeking a low maintenance, beautiful flower for the late summer and fall months. The fact they'll last all the way to frost provides great color for the outdoors and indoors, extending the period of time you can enjoy color in your yard and home. 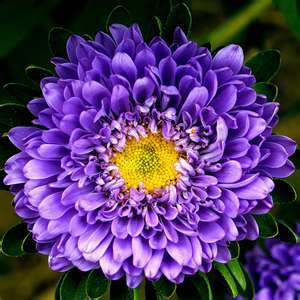 That alone is enough reason to have asters be part of your home gardening strategy. Haven't thought about asters in ages. Thanks for the reminder! Nicely done hub on this wonderful flower.